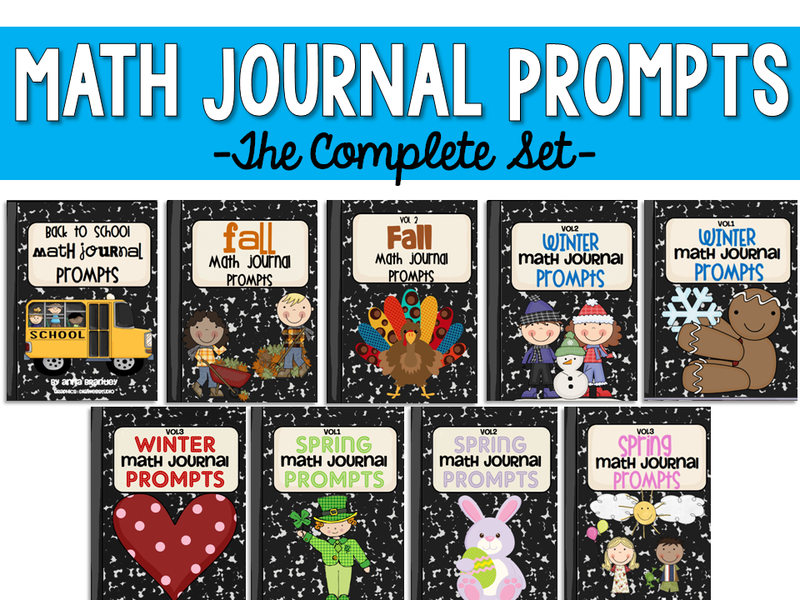 Teacher Appreciation Sale & My Latest Labor of Love!!! 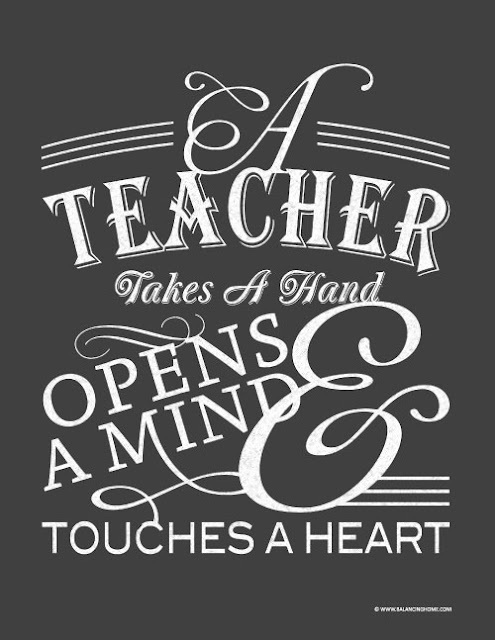 THANK YOU to all of you amazing, wonderful teachers for going above and beyond for your students each day. Please know that your dedication, time, energy, money, laughter, tears, joy, love, and passion for making a difference in the lives of children is APPRECIATED! 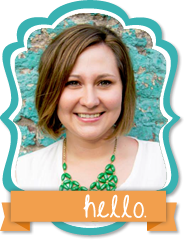 Starting tomorrow, everything in my TpT store will be on sale! 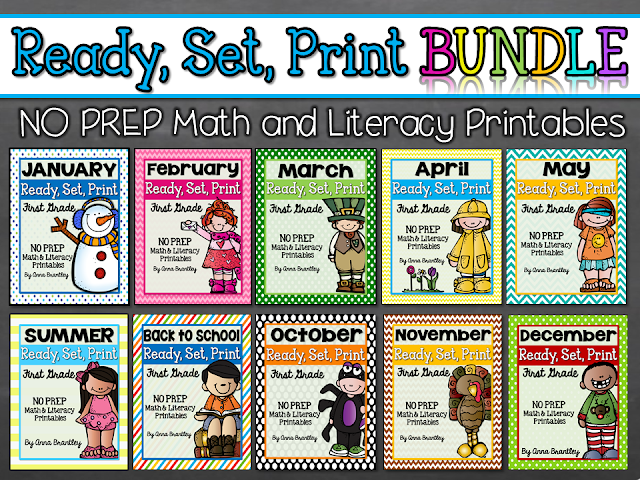 Use the coupon code CELEBRATE to save 28% on all my resources-including already discounted bundles! 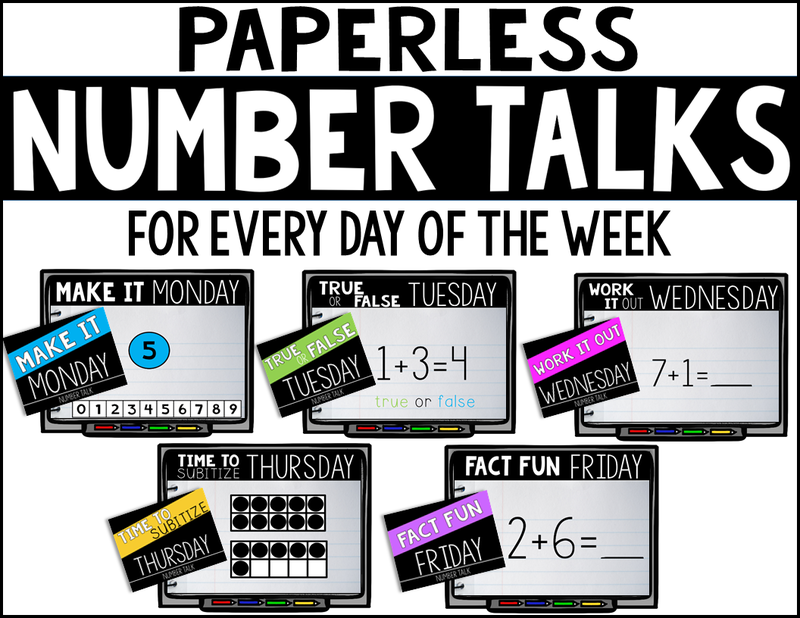 This All About Fractions unit is my latest labor of love. 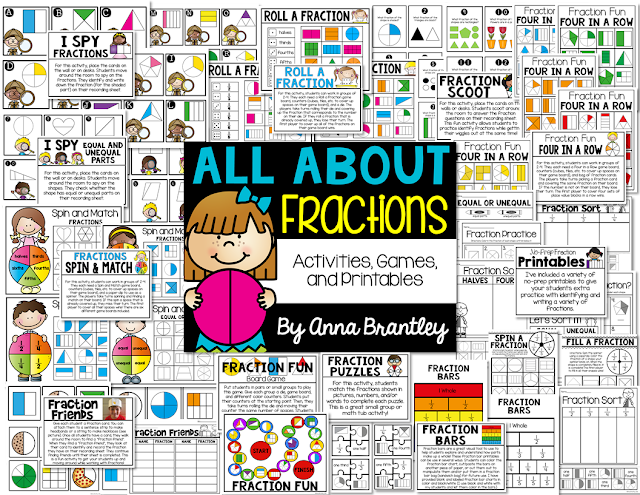 It's PACKED with hands-on fraction fun for you and your students! 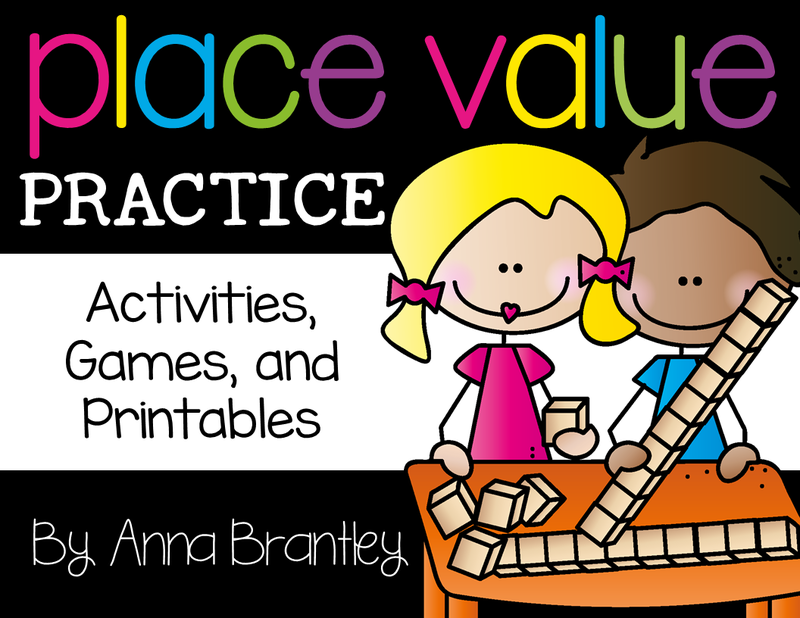 The games, activities, and printables included cover equal/unequal parts, as well as identifying and writing/shading a variety of fractions (1/2, 1/3, 1/4, 1/5, 1/6, 1/7, 1/8 & more). Everything is ready to go- easy to prep and differentiate! 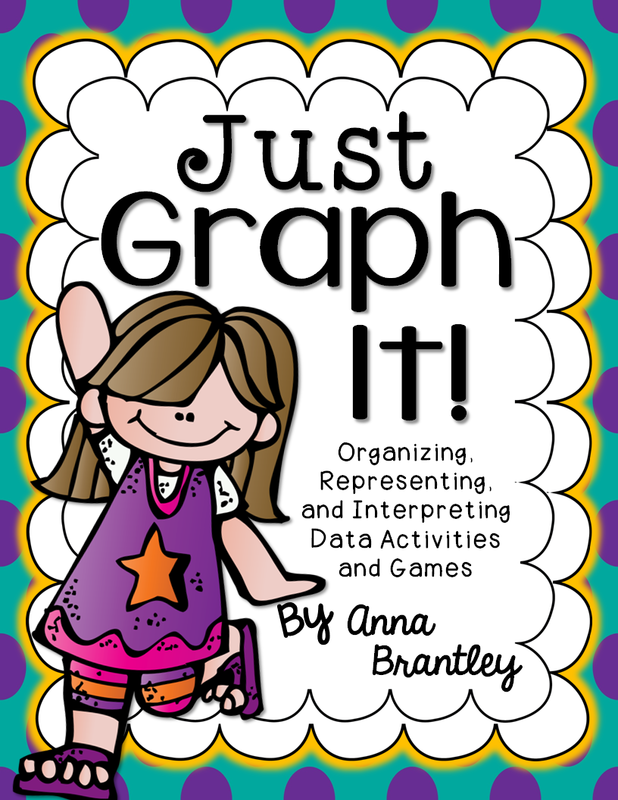 Perfect for whole group instruction, small groups, math tubs, independent work, and homework! 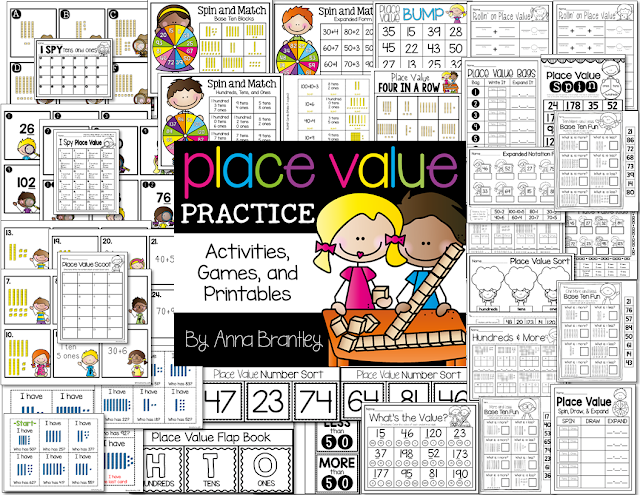 Are you looking for engaging math resources for the entire year? 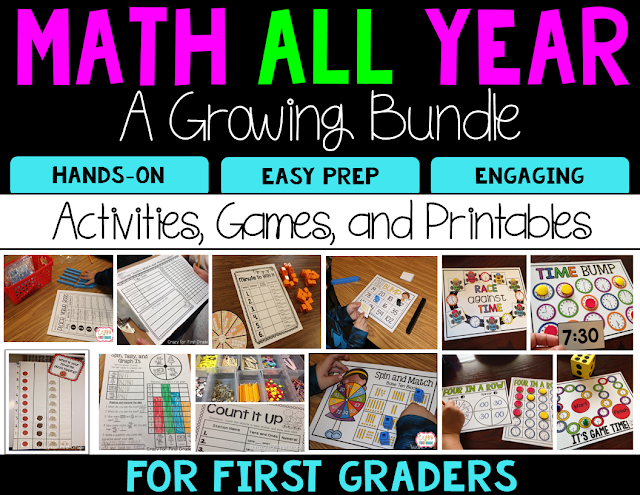 This yearlong Math All Year Bundle is FULL of games, activities,and printables that cover first grade math standards. You deserve every bit of it and more!